Hotspot are essentially wireless access point as a private network, so it’s provide network and internet access to your mobile devices after turn on WiFi hotspot on Mac. In the case of, when you have no wireless internet (WiFi) or Career data plans on your iDevices. But you have only broad band network connection. Now you have to turn on WiFi hotspot on Mac to create a private network on your office or home for limited area. You can access your wireless hotspot on laptop, Smartphone and other WiFi enabled device. WiFi hotspot works on home, business and public network securely after set password on Mac hotspot (Here using this way you can set hotspot password on iDevice or share WiFi hotspot using Bluetooth in iOS device). WiFi hotspot venues include airport, cafes, libraries and hotels. Follow the bellow step for how to Enable/ turn on WiFi hotspot on Mac and share with your iPhone or iPad. 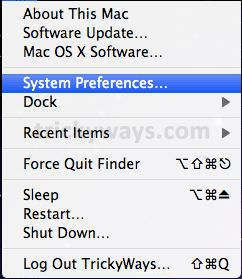 Step 1: Select on the apple icon from desktop and then select System Preference under the pop up menu appears, given in below. Step 5: Confirmation message in popup, appears over the Sharing screen. Are you sure you want to share your connection, if yes then “start” otherwise cancel. Note: For turn off/ Disable WiFi hotspot on Mac Yosemite you have to disable WiFi and internet sharing from same screen given above. Handoff free call: How to setup and use Handoff on Mac Yosemite and iOS 8. 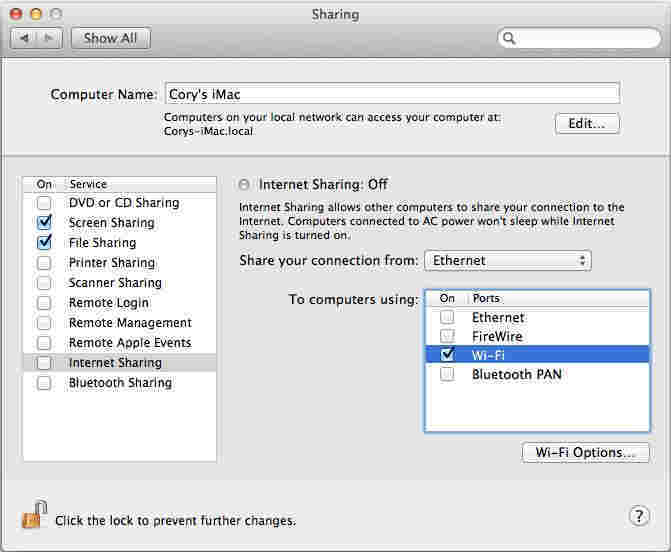 Now you are done on your Mac internet sharing over WiFi to other WiFi enabled device. 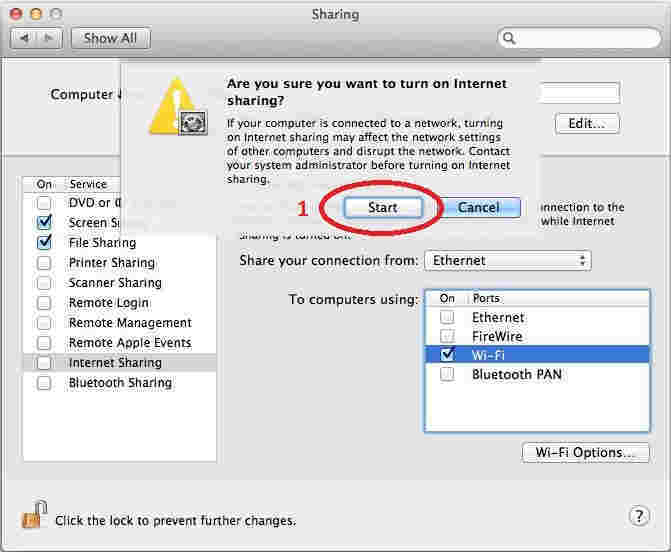 After following this step your Mac show a WiFi hotspot in your ipad, iPhone and other iDevices. So surf name of your Mac in WiFi scan device in your iOS device and tap to use WiFi internet there. 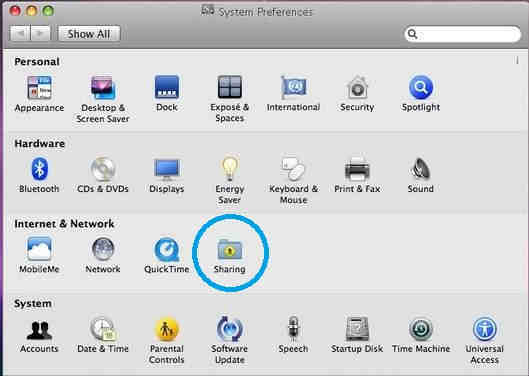 Please don’t forget to share your experience with us on how to turn on WiFi hotspot on Mac and share with your iPhone, iPad and other iDevices. You can also comment here if you are facing any problem while following the given above step.